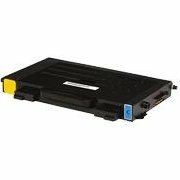 Our Compatible Toner Cartridges are guaranteed to give you the same results as new Samsung toner cartridges. You use them exactly the same as you would new Samsung toner cartridges - when your printer runs empty, you remove the old toner cartridge, replace it with one of our Compatible Toner Cartridges and continue printing just as you would with a new Samsung toner cartridge. Save money without compromising print quality! This bulk toner is NOT generic toner. 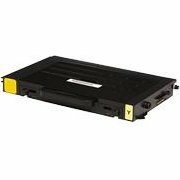 It is manufactured to match the CLP-500D5M toner, and is guaranteed to meet or exceed your current print quality. Order up to 10 bottles - Note: You will receive bottles of toner only - no refill tools or instructions. 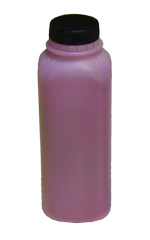 MAGENTA Toner - These Bottles each contain 215 grams of magenta toner and will provide one full refill for your CLP-500D5M. 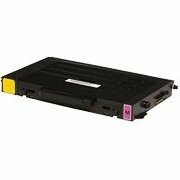 BLACK Toner - These Bottles each contain 240 grams of black toner and will provide one full refill for your CLP-500D7K. 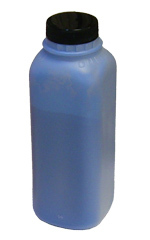 CYAN Toner - These Bottles each contain 215 grams of cyan toner and will provide one full refill for your CLP-500D5C. 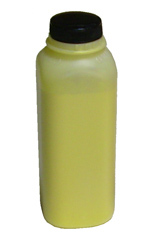 YELLOW Toner - These Bottles each contain 215 grams of yellow toner and will provide one full refill for your CLP-500D5Y.